Welcome Home! 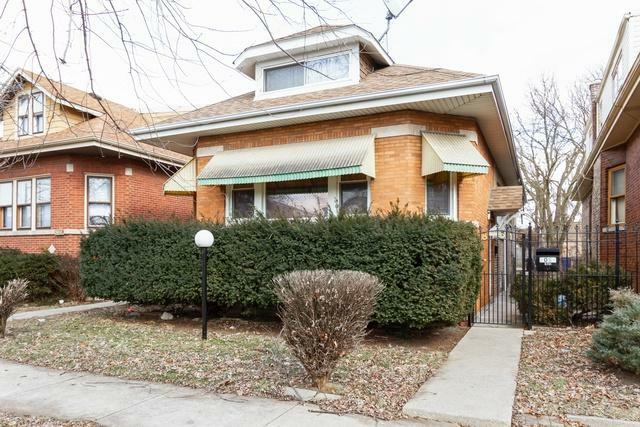 This original certified brick Bungalow offers 3 Beds on the main level with 1 below grade. 2 Full baths, in which one was installed in the basement less than 10 years ago. 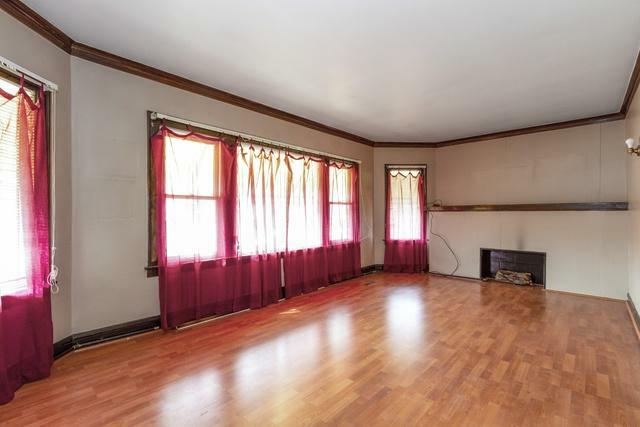 Large living room, eat-in dining, kitchen and large attic with loads of space. Additional family room and laundry area in the basement with a basement access. Owner has maintained mechanical equipment of this home annually. Had the garage built when purchased the home. Only needs some cosmetic updates to make this a home of your own. 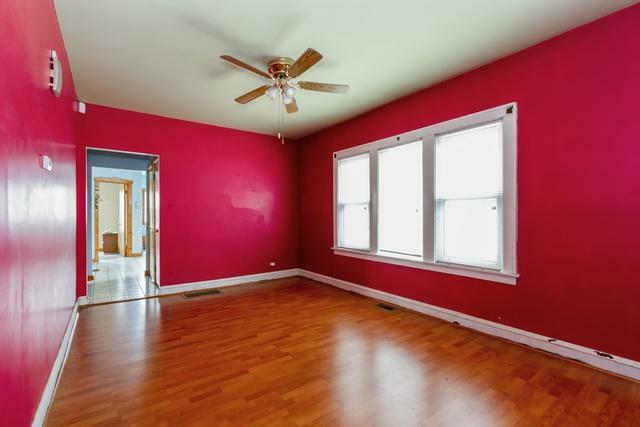 Original Chicago Bungalow with property medallion for certification. 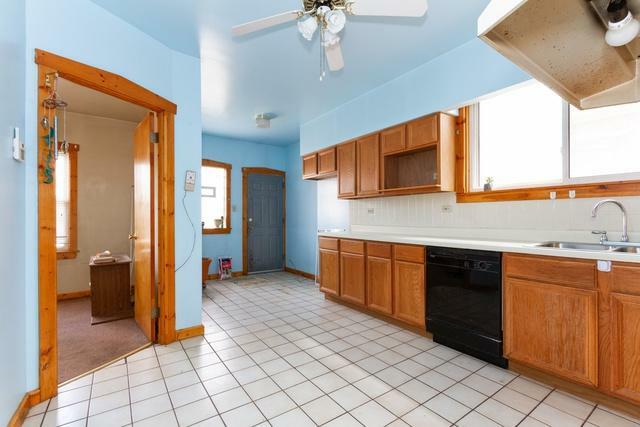 Close to nearby shopping, city commuter routes and I-94. Make an offer today. Sold As-is/where is. hort-sale approved. Ready to close!